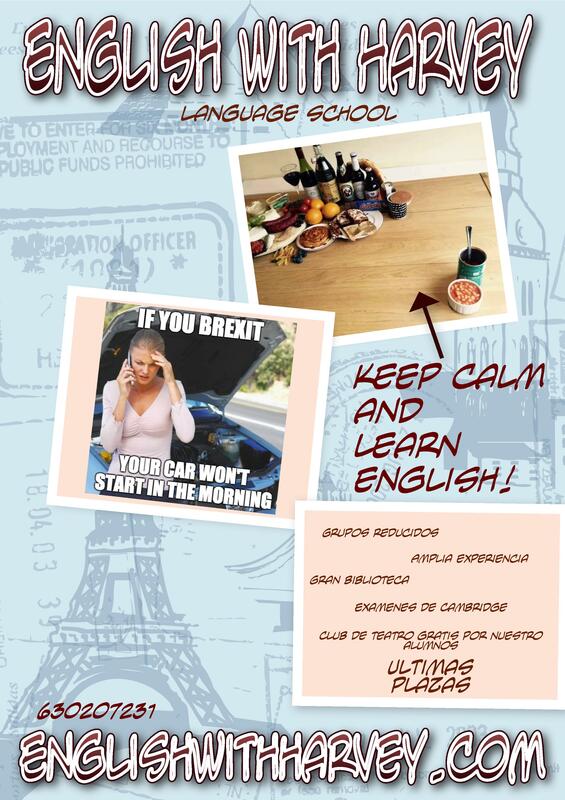 Students of the English With Harvey Language School will present a short play “The Biggest and Hungriest Monster You’ve Ever Seen!” on Saturday, 12th December at the Casino in Llanes at 7.30 p.m. This musical play circles around a group of little monsters, each of whom thinks he/she is the biggest and hungriest monster on this planet. Come to see who wins the title of the biggest and hungriest monster on this planet! The English With Harvey Language School has been staging English plays for three consecutive years in Llanes. In the past, we have staged Silkie, The Big Bad Wolf, Star Wars, The Three Musketeers, We’re Going On a Bear Hunt, The Three Little Pigs, How To Trick a Tiger and many more.